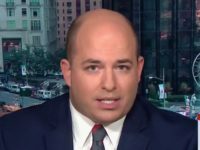 Sunday on CNN’s “Reliable Sources,” host Brian Stelter said Fox News personalties were “talking like propagandists” about FBI special counsel Robert Mueller’s Russia probe. 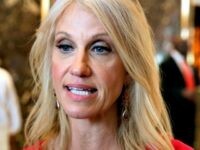 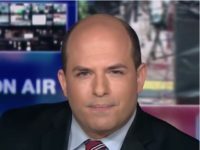 Stelter said, “Robert Mueller is investigating Russia’s attack on the American election. 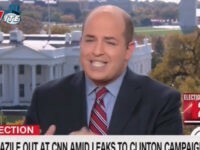 Now he is under attack. 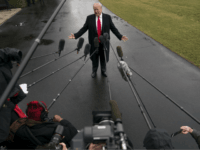 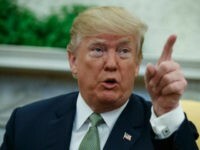 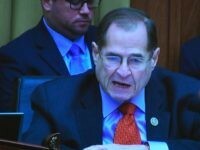 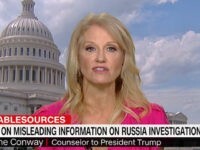 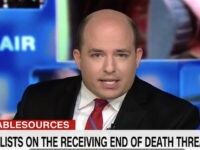 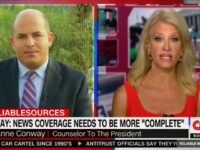 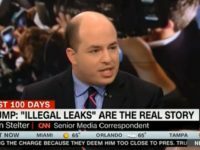 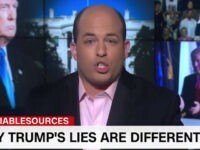 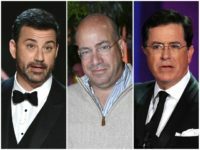 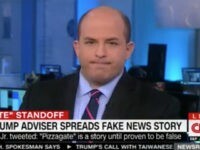 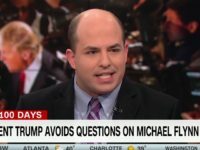 Sunday on CNN’s “Reliable Sources,” host Brian Stelter accused President Donald Trump of having a “crisis of credibility” and “harming” the country with a war on the media. 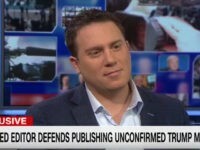 Sunday on CNN’s “Reliable Sources,” host Brian Stelter debated BuzzFeed editor-in-chief Ben Smith over BuzzFeed News’ decision to publish an unverified dossier about President-elect Donald Trump and Russia. 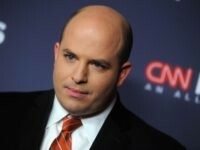 Partial transcript as follows: STELTER: Were you trying to just get clicks?